Where Do You Start Your Care Plan? 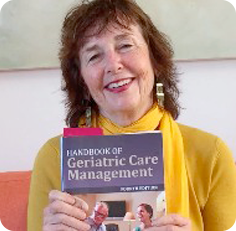 As a GCM or aging professional , you should start your care plan with the problem you were asked to solve initially. Why was your agency called in? For example, was the client very dirty and unable to shower alone when the out-of-town son visited? Start there. This becomes your first problem in your care plan. Always start with the initial presenting problem.